Olivia married Robert after a whirlwind month long relationship. They decided to buy a Hotel in a quiet spot in the Lake District surrounded by stunning steep cliffs. It was an opportunity to leave their previous lives behind. The show opens in the living room of the hotel. The furniture is pretty much what one would expect, the slightly tired Chesterfield sofa, oddments of brown wooden shelves and cupboards. The phone rings and Olivia (Freya Copeland) goes off to answer it. She can tell it is a mobile in a windy place but the call quickly becomes disconnected. 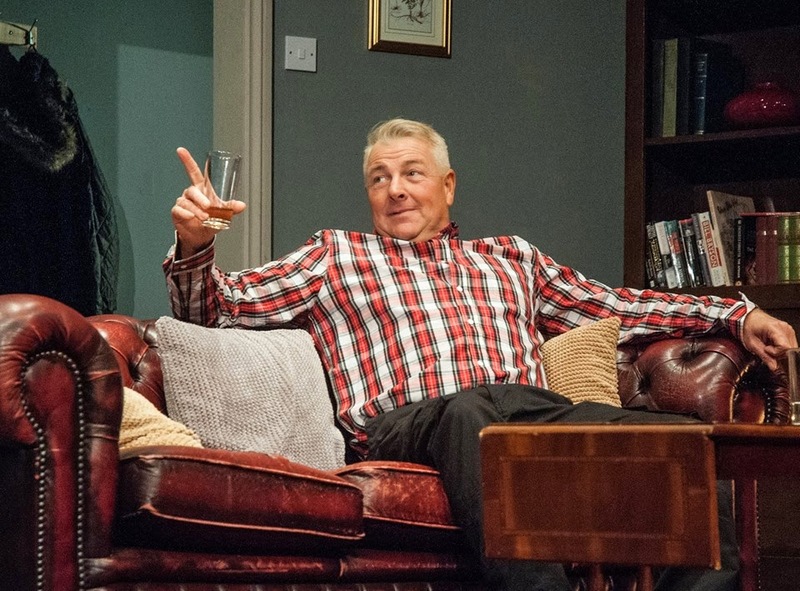 Husband Robert (Nick Barclay) appears and puts her mind at rest. 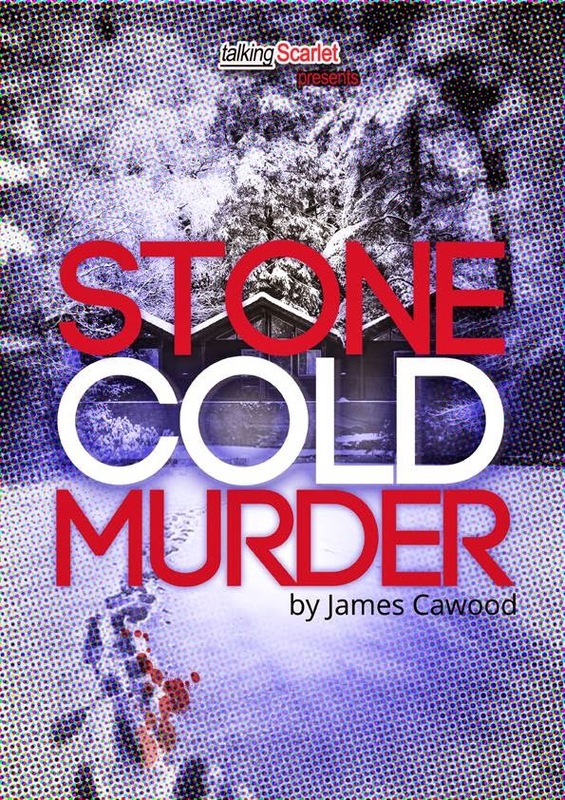 James Cawood has written an exciting and tense thriller based upon what happens on the first night without any guests at the end of their first season. It becomes quickly apparent that in the first rushes of their love life there is lot of history in their past lives that they haven’t had chance to discuss. When a lost hiker called Ramsey (David Callister) appears and asks to spend the night the hosts are less than comfortable with the idea. Ramsey seems overtly familiar with Olivia when Robert heads off for some wood for the fire. This leads to some tension on stage between the three characters. The proprietors head off to bed after a night cap and leave Ramsey to enjoy the wood fire. When Olivia’s former boyfriend Sam (Gary Turner) appears the story quickly picks up pace. The show is like a rollercoaster and it starts off fairly slowly as the scenario is set up but the momentum soon picks up. 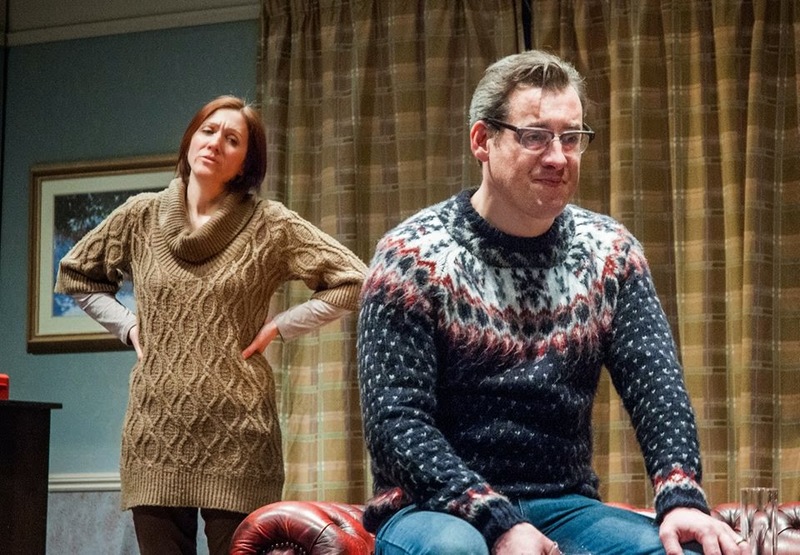 Under Patric Kearns direction, the audience are given plenty of jumps, loud bangs and laughs. On more than one occasion the play doffs a cap to the work of Alfred Hitcock. Stone Cold Murder is less of a whodunnit and more of a whataretheyreallyupto? The cast do a tremendous job as they keep everyone guessing. 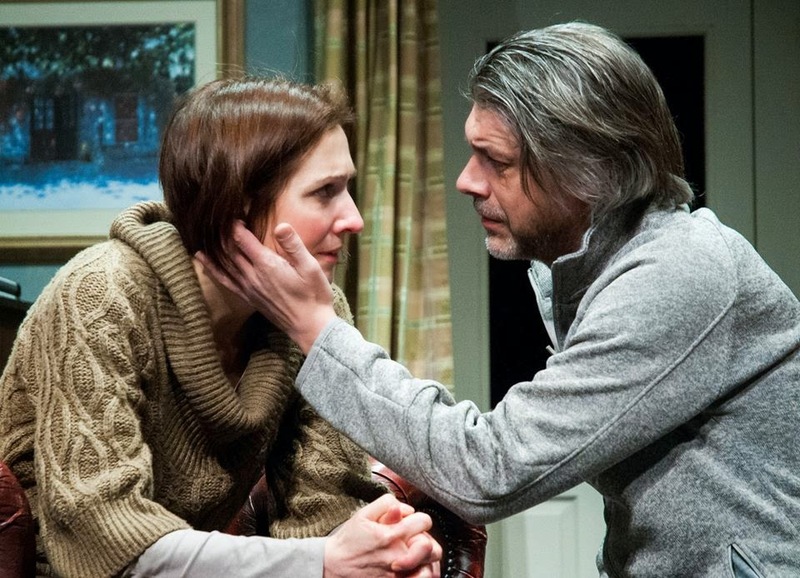 Unlike an Agatha Christie story, the play is refreshingly set in our modern times. The show is intriguing thriller which has more twists than a fairground corkscrew. Price: £16 / £15 Conc.